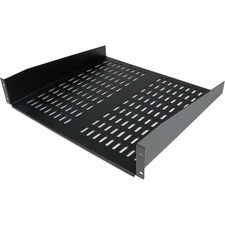 Add 3 IEEE-1394 FireWire ports to your PC or MAC. 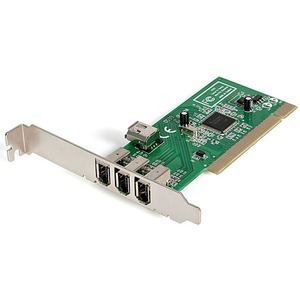 The StarTech.com PCI1394MP FireWire card is the latest in high-speed external bus technology. This means you can instantly connect high-speed devices to your PC or MAC without opening the case. With optional software you can transfer multimedia video from your digital camera to your PC or MAC, edit the video titles, effects, background music and more. Then send your edited video back to your digital camera.